So you're super stoked that there's FINALLY an app to connect people to the outdoors, but there aren't many adventures on the Adventure Aide app near you (shoot!). You really want to help Adventure Aide get to your area, but don't know where to start. Well, we've come up with a few ways you can get the ball rolling and get adventures up on the app. 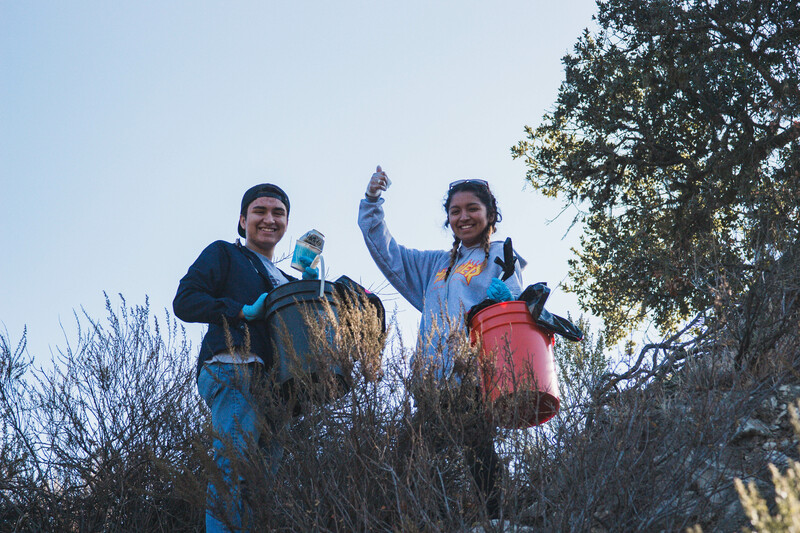 Environmental or philanthropic - partner with a nonprofit and lead a beach cleanup, trail restoration, or community initiative to help your local area. Group get-togethers- plan your next bonfire, river float, group hike, snowball fight, etc. and create it on the app for other people to join you. Gear demos or reviews - contact your local outdoor gear shop and see if they would be interested in having a group demo new products. It's a good excuse to get outside and helps them spread the word about their shop or product. It's a win-win! Check out what outdoor organizations and clubs already exist in your area. Attend one of their meetings or send them a quick email to see if they have any upcoming adventures they would want to throw on the app. This is an easy way for them to spread their reach to potential new members and connect with an already established community of outdoor enthusiasts. If you're not ready to lead your own adventures, another way to help start the community is by encouraging others to share what they love. Reach out to friends and family to see who are interested in leading adventures. Then, invite your other friends to tag along! Start a Facebook group, post on your story, send out a tweet; social media is a great way to get the word out and connect with people who want to lead their own adventures. You can also include your unique link in all of your bios, so people can download the app and sign up as an Aide straight from your profile. All of these are great ways to start to get adventures running in your area. Get creative. Be yourself. And hop to it! 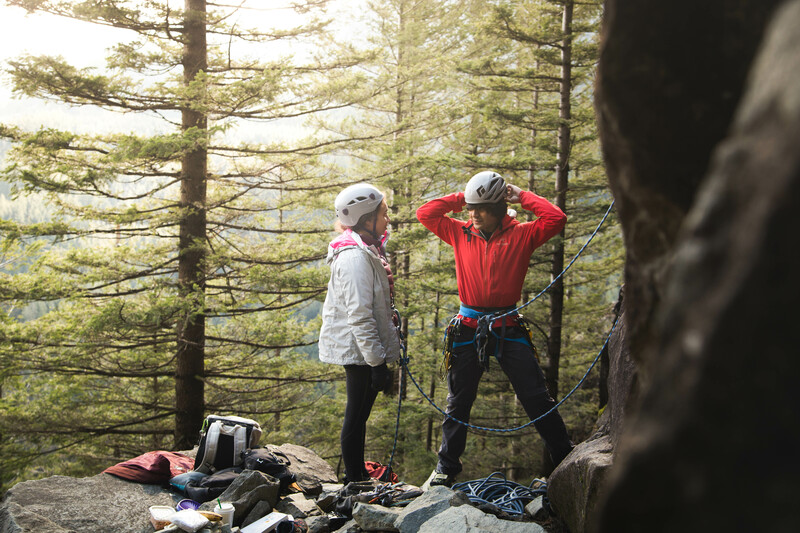 The more adventures, the more opportunities to make new friends and explore the great outdoors.